Want to make a custom uniform, shirt or jersey? Learn how to customize one now! The first step to creating a custom uniform is to figure out what you want it to look like. 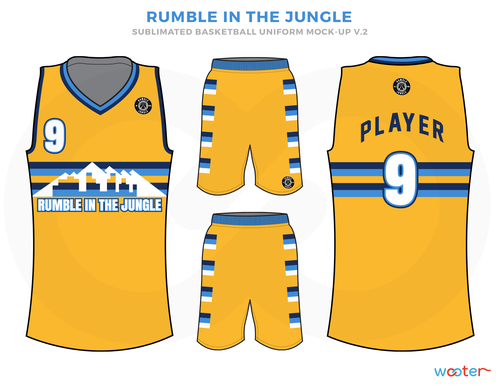 If you are a graphic designer yourself, you can use our free templates to make your own custom uniforms: Custom Uniform Templates. If you need help creating a design based on your ideas, we can do that - no problem: Create Your Own Designs. Is there an pro-team whose uniform you really like but want to change up a bit? Did you see something on social media or on Google that you really want to use for inspiration? Your design idea or vision is the first step in putting together a custom design. Wooter Apparel has tens of thousands of original designs to choose from. All you have to do is browse our navigation bar - under DESIGNS, at the top. You can always send us something that you liked and want copied... or you can just ask us to make something fully original. Are there any logos that you have that need to be used? A great uniform design incorporates important aspects of the logo. Your logo is what makes your uniform custom-branded and is probably the most important part of the uniform. If you do not have one, Wooter Apparel can make one for you. We have created thousands of original logos for our clients. It's important to use an original vector file such as an .ai or .pdf so your print comes out sharp. You can have your own custom logo in a few days! What are the main colors for your jerseys or shirts? You want to have a combination of colors that will blend well together and not overpower each other. Our experienced design team knows which colors will compliment your main colors. One important thing to note is that experienced printers use Pantone Colors. Pantone is a universal color code system that every printer recognizes. This means the color should come out almost identical no matter which printer is used. One mistake people make is just saying "orange". There are over 200 shades of orange in the Pantone system, so it is best to be specific! You can use our color swatches to find the exact color you want for your custom uniforms: Color Finder. As You can see there are so many different orange colors... which one do you like most? This can be your city name, your team name, your abbreviations, or even a logo. There are so many different ways to showcase your name on the front of the uniform. Make sure to tell us exactly what you want on the front of your design. As you can see below, there are numerous ways to showcase our brand. If you have brand guidelines, then you probably already have a main font. If you don't, then our team can select the best suited font for your uniform. The most important thing about the font is telling us about any outlines you want to use for your letters + numbers. The more information you have from the start, the easier it becomes to create a custom uniform exactly the way you want it. SIZING. We know that sizing your players can be a lot of work. With Wooter Apparel, we make it a breeze. In general, our sizing is true to size and similar to what you would get with well-known brands such as Nike. We also have ALL of our sizing charts on our website to view: Wooter Sizing Charts. If you want to order sizing kits, you can do so right on our sizing kit shop: Wooter Sizing Kits. Sizing kits are 100% fully refundable once they are sent back to us without any missing pieces. It is basically just a deposit. If you want to make things really easy and it's a big order, we recommend for you to order sizing kits. JERSEY NUMBERS. Once you have all of your players sized, the only thing left is getting their jersey #s and last names for the back of the jerseys (optional). We provide easy-to-use excel sheets to fill this out for your convenience. CONFIRMED DESIGNS. Please let us know the exact designs you want us to produce. Often, there are more than one variation designed for you. It's important to be clear which designs are confirmed for production! TURNAROUND. We know how important it is to have your uniforms on-time for your season. Our typical turnaround time is 16 business days. If you need it faster than that, you must let your account manager know ASAP. Wooter Apparel is capable of producing custom orders in as little as 10 business days. There is typically a rush charge of 25% for all rush production orders. SHIPPING ADDRESS. All orders must require signature to deliver because these custom uniforms are worth a lot of money. For this reason, it is important to give us a shipping address that you know you'll be able to pick up your order. (Keep in mind you can always remove signature requests yourself). A quote can be the first thing that you receive from an account manager when inquiring about custom uniforms. This gives you an idea of what you'll be paying for your custom team uniforms. You can always find our pricing right on our website. When you finalize your roster and know the exact quantities of the custom apparel you'll be getting, you'll receive a final invoice. 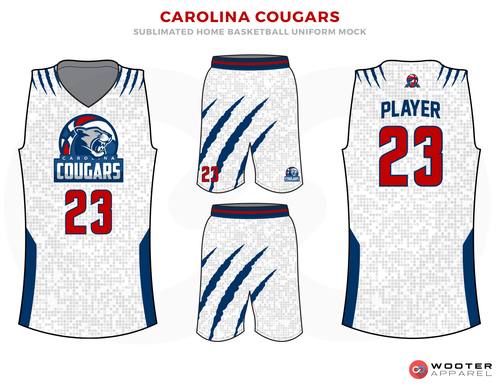 In order for the uniforms to go into production, your invoice must be paid in full. We accept all forms of payment methods. Our preferred payment methods are by bank deposit or wire, check, or card. Once an invoice is paid, or a purchase order is provided, your uniforms will go into production the following business day. You should receive an email with your Order # which you can reference to when speaking with customer support or using our order tracker. Once an order goes into production it goes through numerous stages before completion. First stage is sublimation printing, where your designs are brought to life. Sublimation printing is the best printing technology available right now. The second stage is stitching, where your uniforms are professionally stitched together. 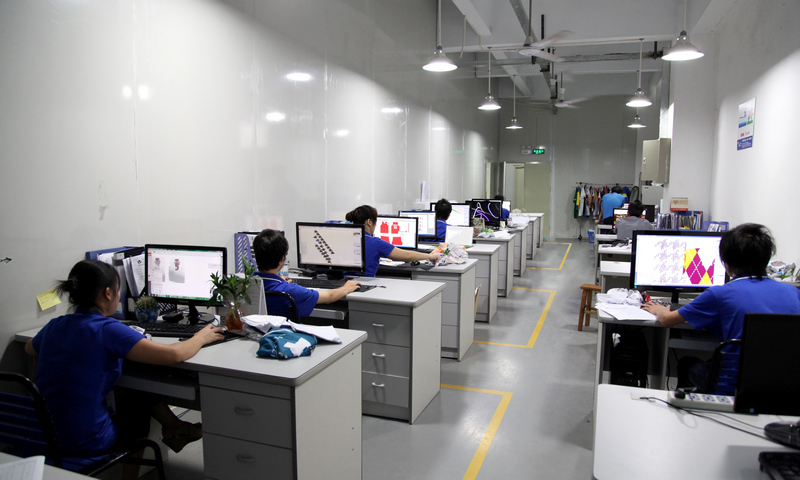 The final stage of production is our Quality Assurance test. After passing the QA test, your uniforms are labeled, packaged and shipped out - directly to your door. You can read all about the sublimation process here: What is Sublimation? As mentioned previously, our uniforms are delivered right to your door - typically 16 business days after an order is placed. We hope that everything was done exactly how you wanted, if not better. If there are any problems or you are not satisfied you must call or email our support immediately. Our customer support line number is 1-347-318-2261 and we're open 10:00AM - 6:00PM EST, Monday - Friday. If you prefer, you can e-mail support anytime at support@wooterapparel.com. We cannot process any redos or fix mistakes 30 days after delivery. If you have ordered with us, then welcome to the family! Check out some of the perks of our VIP Club and share your stories with us on social media and our blog.